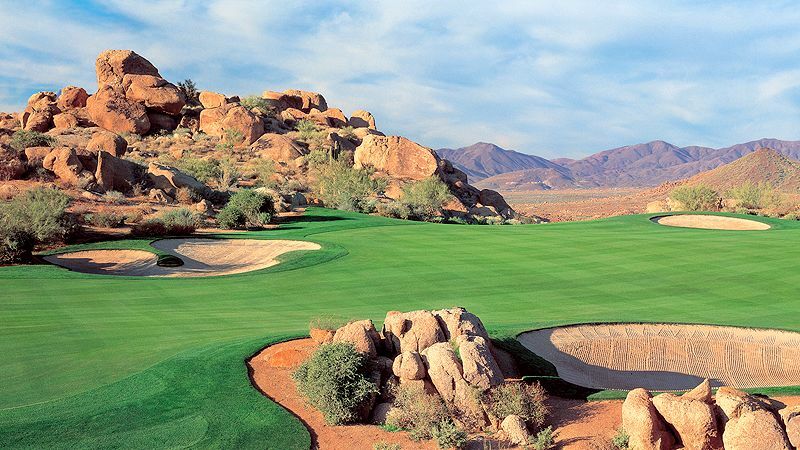 This tournament opens when the next driving range tournament opens on Skillground which will be on Wednesday, August 12th at approximately 8:03pm EDT/12:03am GMT (Thu). It will close the next day (Thursday, August 13th) at 8:03pm EDT/12:03am (Fri) GMT. This tournament is only open for 24 hours but you get an unlimited number of tries! 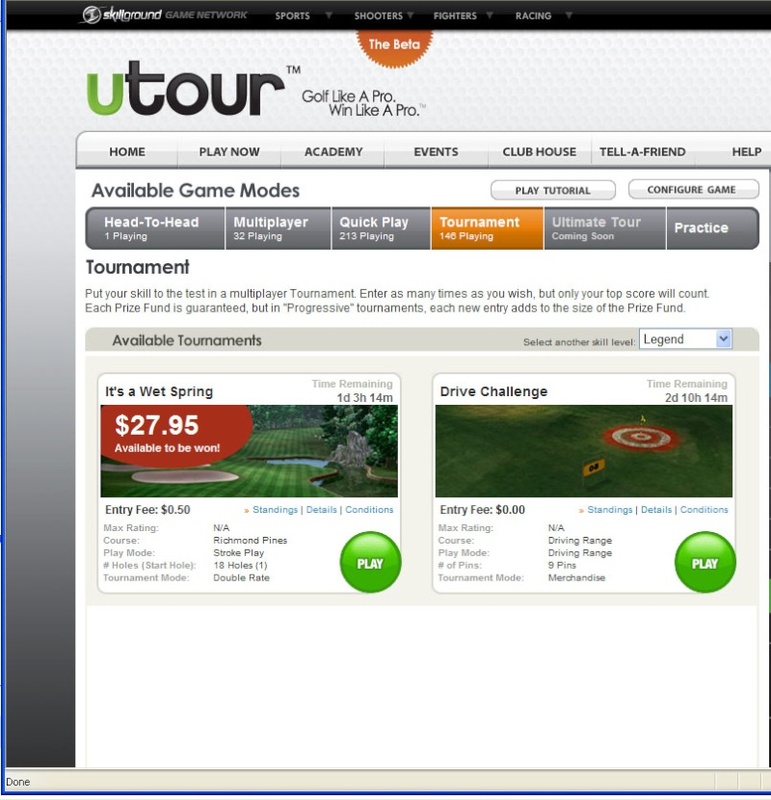 The Driving Range tournament can be found under the Tourament tab on UTour. The tournament we will be playing is the one on the right. Sounds good, looking forward to it..